Are you looking for a piles treatment in Tambaram ? 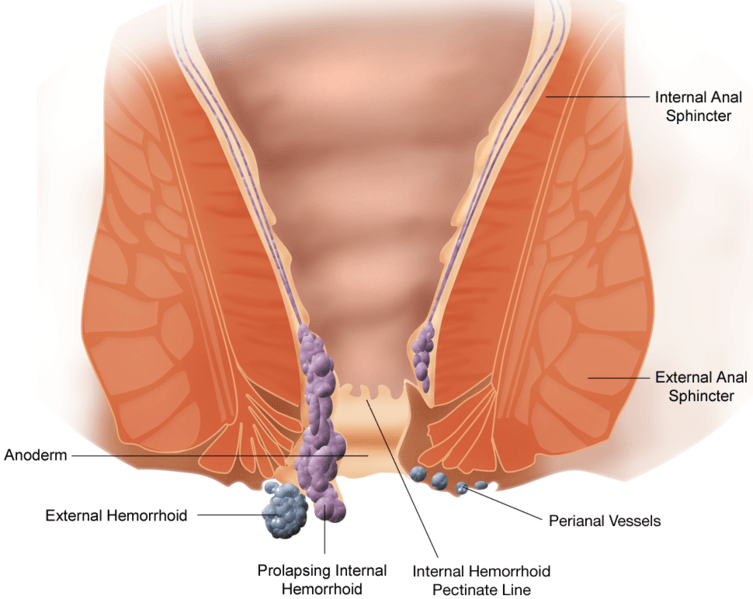 In some patients, the piles may be severe and associated with active bleeding. This becomes a medical emergency. In these scenarios, we have a full-fledged free ambulance pick up service in tambaram to help you reach our specialized piles clinic in T-Nagar, Chennai that is located just about 45 mins away. Then make a wise choice and choose the Laser gastro clinic, Chennai for a permanent treatment.